The Democratic Republic of Congo has been in a state of conflict and chaos since 1998, which marks the beginning of the Second Congo War. More than 5 million people have died in this conflict, making it one of the world’s deadliest wars. A striking 47% of those deaths were children under the age of five. Today, the nation remains in a state of desperation. Nearly 1 million people in the Congo have been displaced, forced to leave their homes. As a result, poverty, insecurity, sexual violence, and lack of social services have all taken a toll, according to a report from UNICEF. 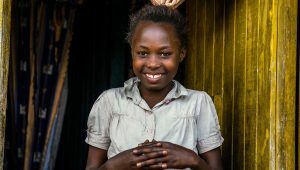 Among the many contributing factors to the orphan crisis in the Congo, HIV/ AIDS is one of the biggest. 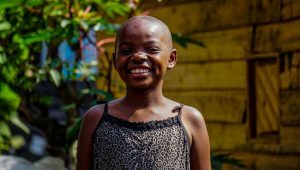 There are approximately 1,100,000 people living with HIV in DR Congo, and over 700,000 children are left orphaned by the disease. 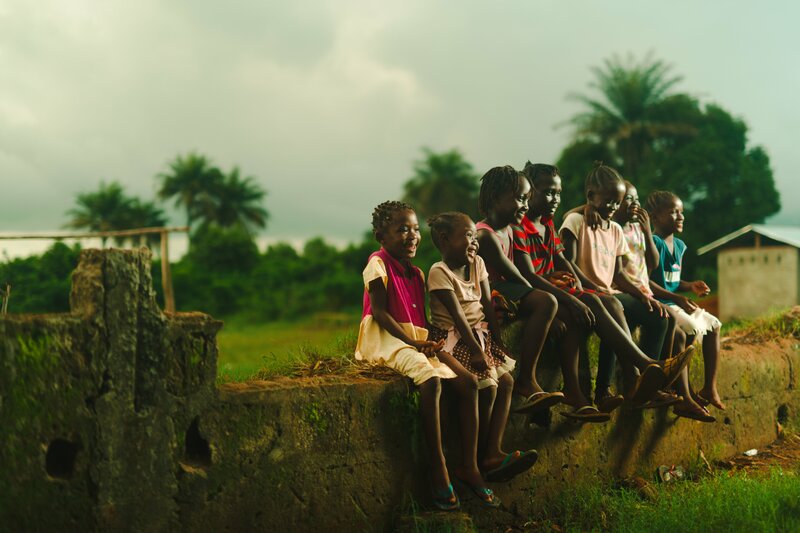 These children, at no fault of their own, face discrimination and are often marginalized because of the culture’s stigma that blames AIDS orphans of committing witchcraft or sorcery. Orphaned and abandoned children are extremely vulnerable to dangers such as trafficking, recruitment as child soldiers, child labor, and abuse. These children rely on homes such as Compassion Orphanage for immediate relief from the harsh realities they would otherwise face. 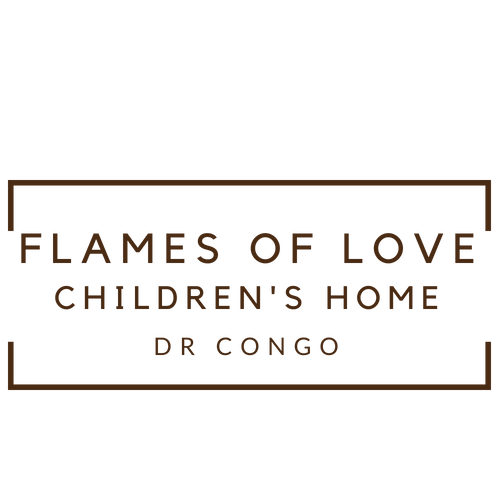 Flames of Love is a non-profit organization established in the Democratic Republic of the Congo. They have a desire to serve and love those who are hurting, broken, lost, or unwanted. Through this desire they opened up a home that does all of those things by rescuing the most vulnerable in their country: children. In addition to their long term residents, Flames of Love reaches another 55 children through school feeling programs. Of all the children they serve, over 80 children are considered “social orphans”, which means they have been completely abandoned by their family. 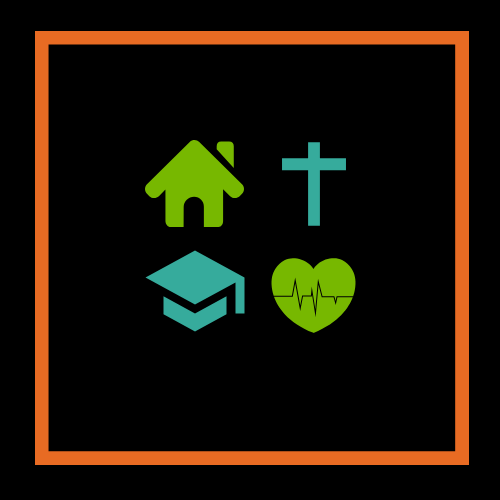 Although resources are scarce in this part of the world, Flames of Love does their best to ensure children are fed and have the opportunities to get out of the cycle of poverty by enrolling them in school. The Democratic Republic of Congo is home to more than 20,000 children who wander the streets alone. Most of these children have been double orphaned because they have lost both parents due to war and disease. The biggest issue faced in the Democratic Republic of Congo is war. The essence of war has left the country broken with a multitude of issues. 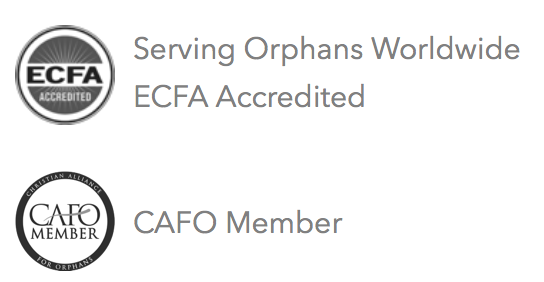 Because of this, children were orphaned and left to defend themselves from the harsh realities of life. According to UNAIDS, nearly 440,000 people are living with HIV/AIDS in the DRC, with 15% of them being children. The source also reports that 350,000 children have been orphaned by the disease. Flames of Love consists of multiple functional buildings- One dining hall, a kitchen, two dormitories, two bathrooms, an administration office, and a guest house. All of the children have at least two sets of clothing, and are provided with warm beds and mosquito nets. Flames of love believes that education and literacy is one of the main components of helping these children reach their full potential. Children are enrolled in both public and private school, and walk there each morning. Flames of Love fully believes in the saving power of Jesus and incorporate this into everything they do. The children in the home are involved with Bible studies and lessons in Biblical history as part of their education. Access to healthcare can be challenging in this part of the world. However, Flames of Love strives to make it possible for every child to receive recommended checkups and medical treatment when needed. The children go to a local pharmacy and hospital for extreme medical issues, and have been vaccinated as recommended by their public health organization.